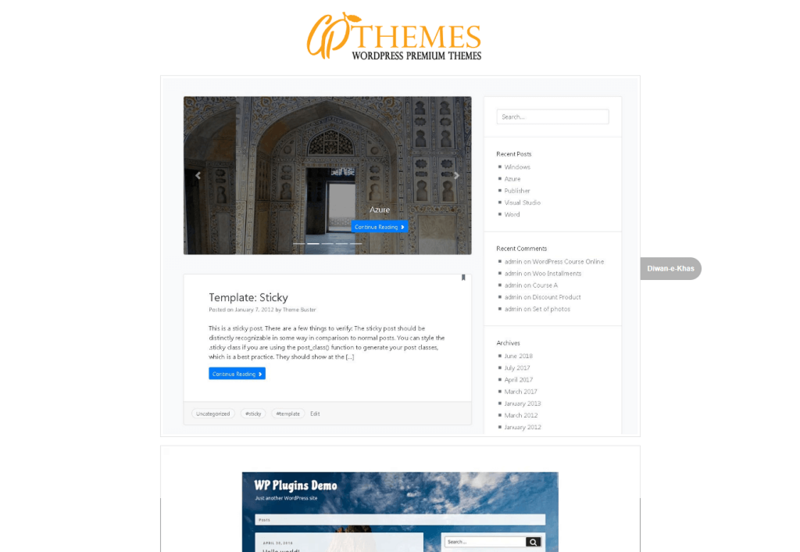 Diwan-e-Khas is clean, simple and easy to use free WordPress theme. This theme created by using world’s most popular framework for responsive websites, Twitter Bootstrap 4. It is a best combination of Bootstrap 4 and WordPress. “Diwan-e-Khas” provides you multiple features like It is fast and light-weight with around 20 kb style.css, It is search engine friendly, It has a built-in slider for featured posts on blog’s home page. 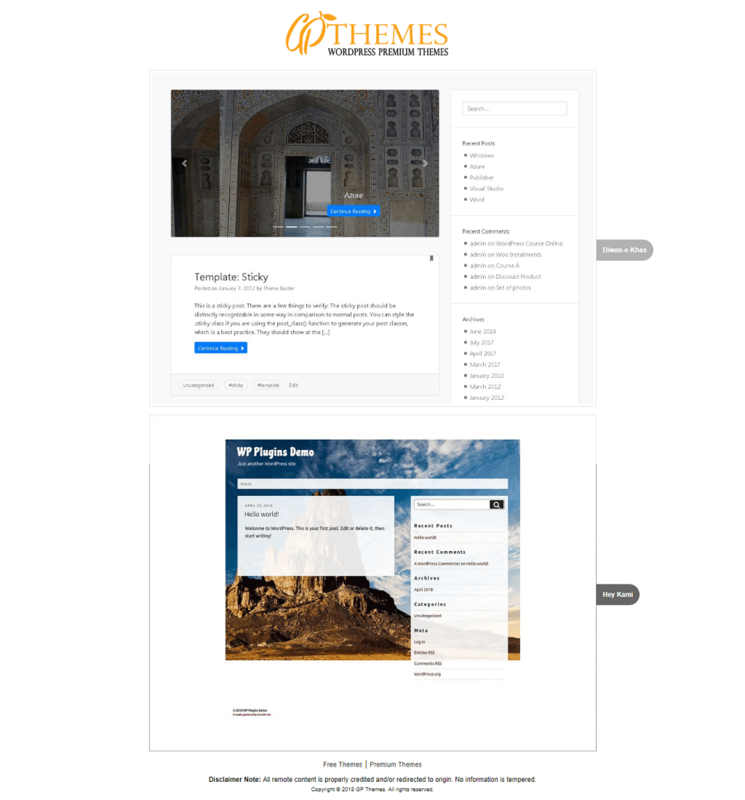 Diwan-e-Khas theme supports all major and popular WordPress plugins like Jetpack, Contact Form 7, Elementor, Beaver Builder, SiteOrigin Page Builder etc. So if you are searching any simple layout for your website then “Diwan-e-Khas” will be perfect choice for you.